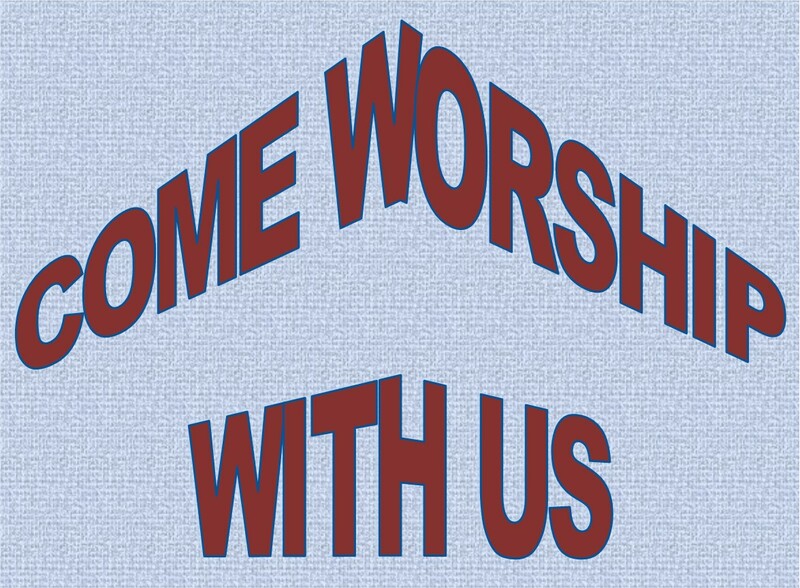 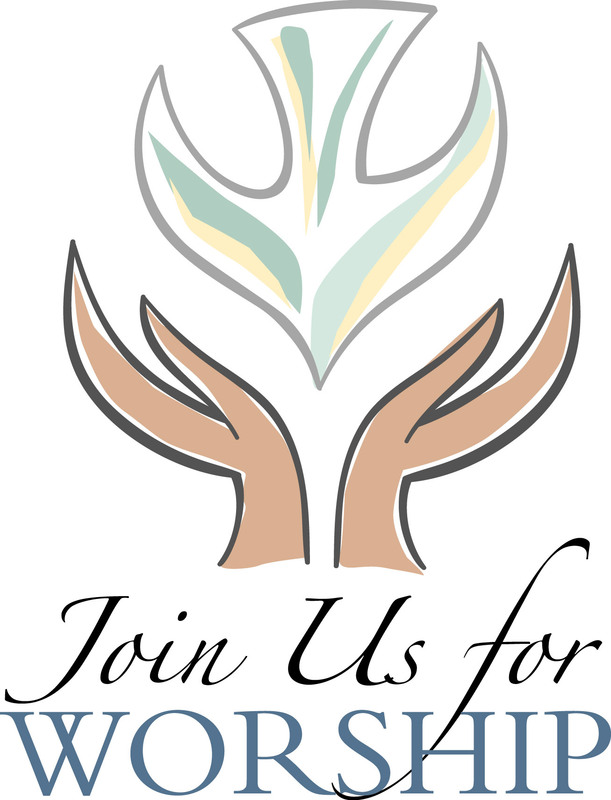 The best place to start connecting with God at Bethlehem Lutheran Church is in our weekly services as well as our special services during the holiday seasons.. 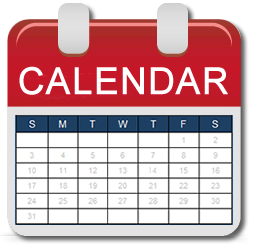 The best place to keep in touch with activities, schedules and special events at Bethlehem Lutheran Church is to check out the calendar on a daily or weekly basis. 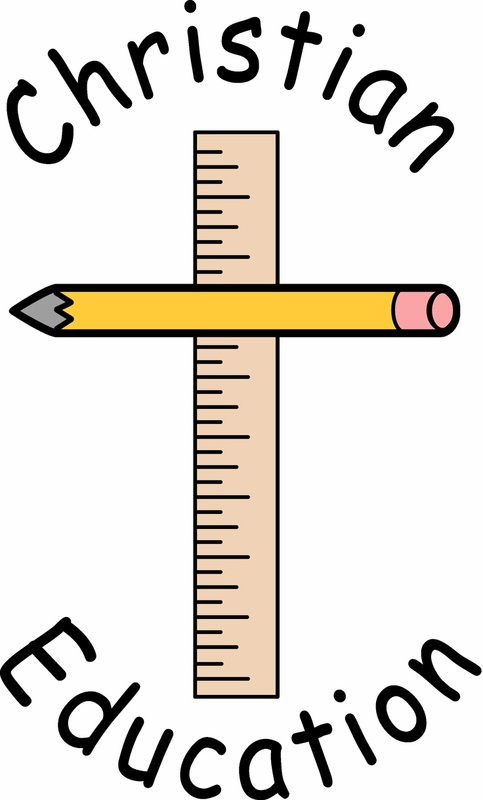 The most rewarding way to lean more and grow in the Christian faith with others Bethlehem Lutheran Church is by attending Christian Education classes.